Poetry by accomplished Florida poets vetted by Florida Gulf Coast University English professor James Brock. Kelly Canaday - "Earth Portrait/Ruined Choirs"
This month’s Versed in Florida is with poet Kelly Canaday of Naples. She’s a student at Florida Gulf Coast University where she’s majoring in English and minoring in Creative Writing. She’s also co-president of FGCU’s Creative Writing Club. In today’s selection, Canaday draws from the works and style of writers including John Updike, Piers Anthony and Jim Morrison to explore post-modernist themes on the way our minds work and how we perceive reality and meaning. We began our discussion exploring a bit about the writing process itself and how the audience comes into play in the mind of the writer when first putting pen to paper. This month’s Versed in Florida is with poet Kelly Canaday of Naples. She’s a student at Florida Gulf Coast University where she’s majoring in English and minoring in Creative Writing. She’s also co-president of FGCU’s Creative Writing Club. She says the desire to hone her writing skills is largely what prompted her to begin attending college at the age of 16. Lola Haskins - “From Book of the Everglade"
This month’s Versed in Florida is with Lola Haskins of Gainesville. Her work has appeared in The Atlantic, The Christian Science Monitor, and The London Review of Books. She has published 14 collections. They include a CD of poems with cello, poetry about inland Florida, a poetry advice book, fables about women whose names begin with the letter A and a book about Florida cemeteries. She and WGCU’s Amy Tardif talk about those cemeteries as well as her poem “Prayer for the Everglades” today. This month’s Versed in Florida is with Lola Haskins. Her work has appeared in The Atlantic, The Christian Science Monitor, and The London Review of Books. She’s won numerous poetry prizes, was included in Billy Collins’ 180 project and was featured by Ted Kooser and Garrison Keillor. She has published 14 collections, recorded a CD of poems with cello, appeared in multimedia pieces at the Hippodrome State Theater in Gainesville and wrote numerous other poems blended with voice and music. 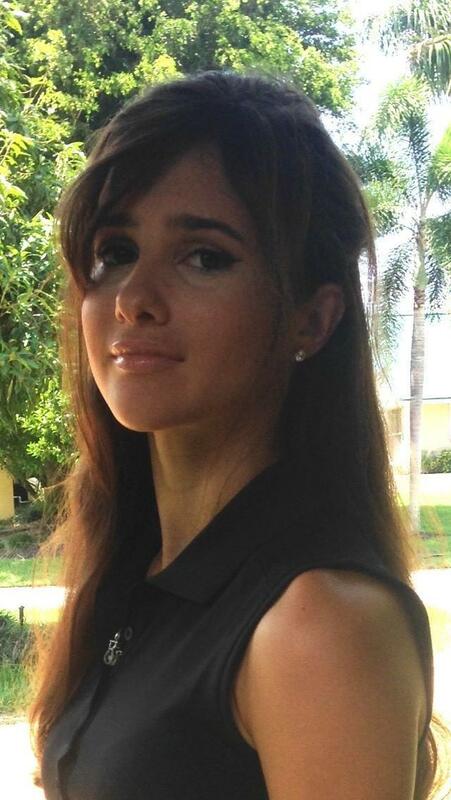 She and WGCU’s Amy Tardif talk about those kinds of pieces and more today. This month’s Versed in Florida is with Lola Haskins of Gainesville. Her work has appeared in The Atlantic, The Christian Science Monitor, The London Review of Books, and she’s been broadcast on both NPR and the BBC. She’s won numerous poetry prizes, was included in Billy Collins’ 180 project and was featured by Ted Kooser and Garrison Keillor. 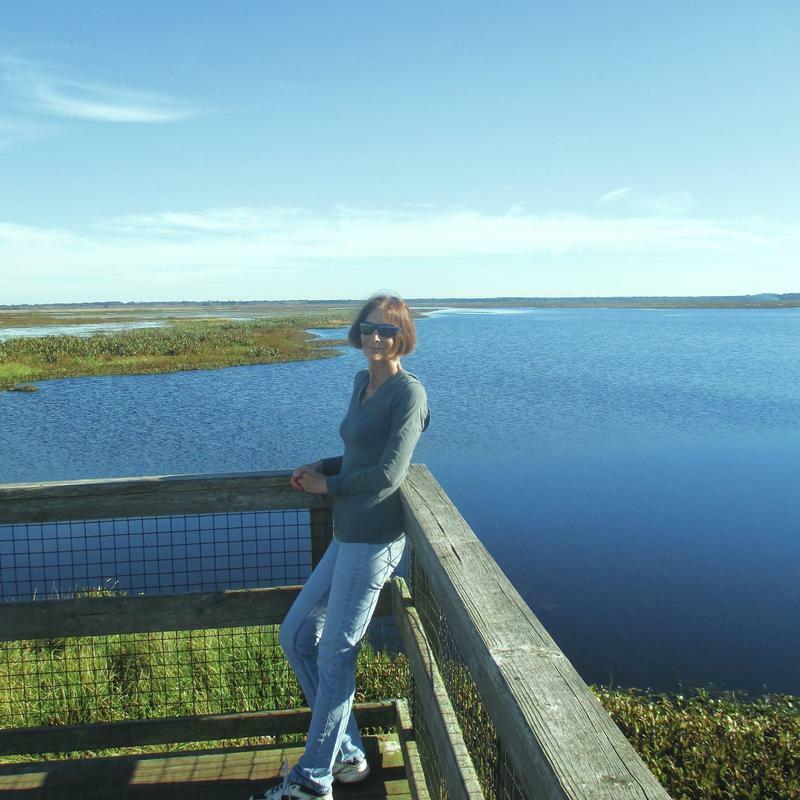 She has published 14 collections, most recently How Small, Confronting Morning, poetry about inland Florida. She tells WGCU’s Amy Tardif that’s where this month’s poem is from.